U.S. Secretary of Commerce Wilbur Ross and Advisor to the President Ivanka Trump announced Gov. 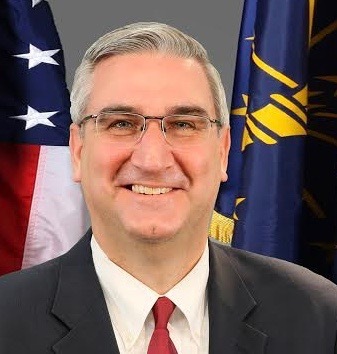 Eric J. Holcomb as one of the 25 members of the American Workforce Policy Advisory Board. Established by executive order, this board will work directly with the National Council for the American Worker, leveraging the knowledge of its members to develop and implement a strategy to revamp the American workforce to better meet the challenges of the 21st century.